Roundup of the new trailers we brought you this week. 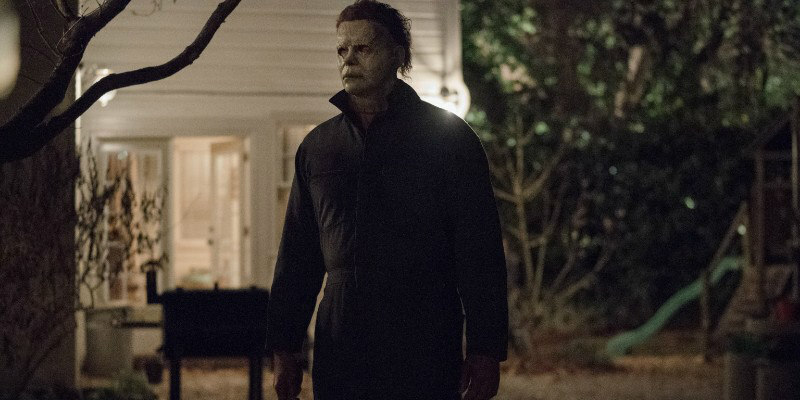 This week brought us not one but two new trailers for David Gordon Green's Halloween, along with promos for Paul Greengrass's latest examination of a real life atrocity and hotly anticipated new movies from Mediterranean auteurs Yorgos Lanthimos and Matteo Garrone. Click the titles for more info in the original posts.